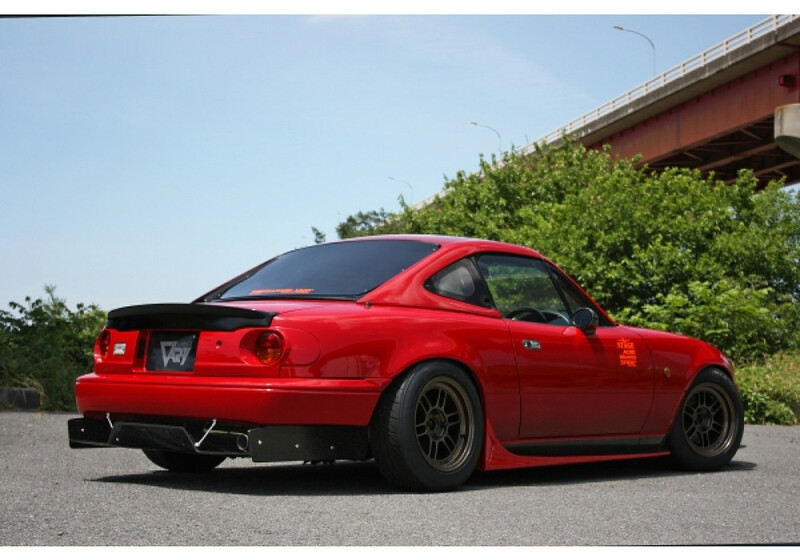 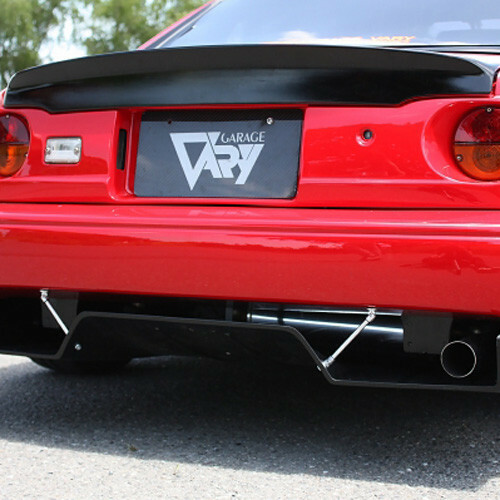 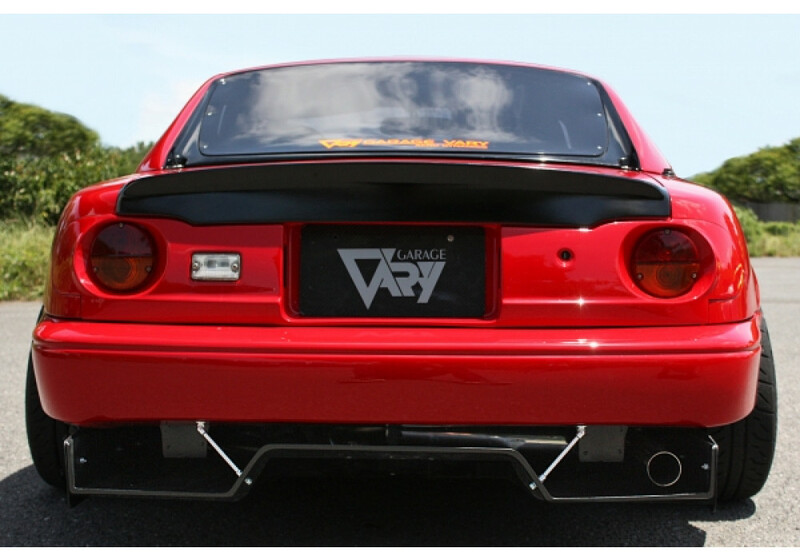 Low profile duck tail (duckbill) trunk spoiler made for the 1989 to 1997 NA MX-5 Miata by famous brand Garage Vary. 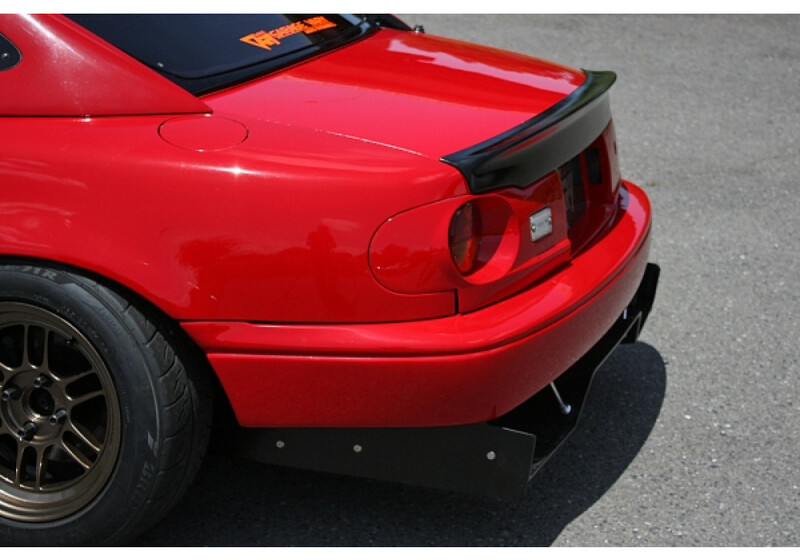 It's made of high quality Urethane and installs easily onto the OEM trunk without any gap (perfect fit). 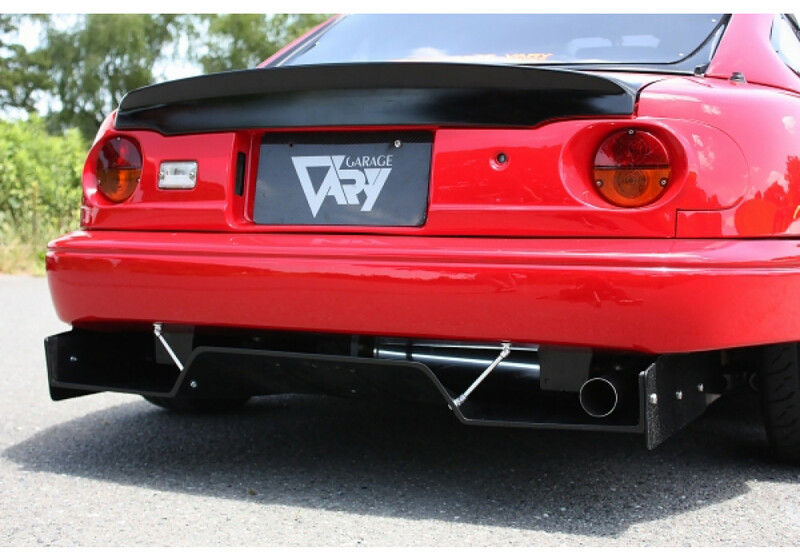 Garage Vary Ducktail Spoiler should be ordered at REV9 Autosport https://rev9autosport.com/garage-vary-ducktail-spoiler-2823.html as they provide the best service and speed we've seen so far!